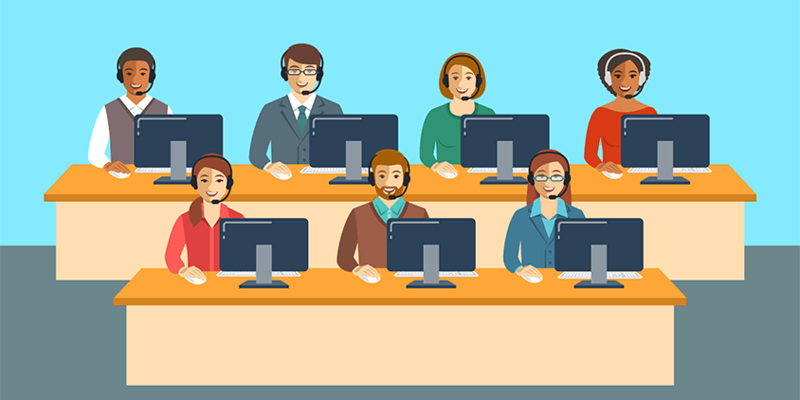 Call centers are an operationally-complex element of your business, but they play a big role in your customers’ experience with your company. So how can you balance the need for operational efficiency with meeting customer expectations? It’s no easy task, but the right mix of call center metrics and KPIs can help you stay the course. Executives need strategic KPIs to prove the business case for good customer service operations, while operational managers need to gather more comprehensive metrics in near real time to make the right decisions about the management of service requests of their workforce. There are many call center metrics you can measure, but only a few KPIs that you will want to monitor over a period of time. This definitive list will help you ensure you are not missing out on any essential call center metrics and help make strategic choices about which KPIs to track. Today, executives are well aware that a single customer service misstep can cause customers to defect. Unfortunately, most call centers need to overcome most customer’s expectation that they will receive less-than-stellar customer service. Consider this fact: Research has found that Americans spent more than 900 million hours on hold in a single year. That adds up to 40+ days on hold for every person over the course of a lifetime. 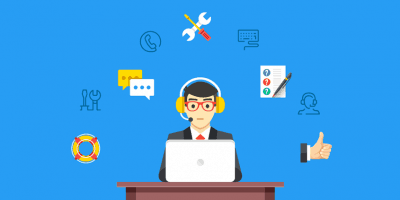 Keeping watch on proven customer experience call center metrics can help you determine if your call center operation is living up to customer expectations. First contact resolution (FCR) is a measure of whether customers’ problems are being resolved the first time they reach out to your organization. Many call center leaders view it as the most important KPI to track. Keeping FCR low is crucial, as it not only results in higher customer satisfaction and lower repeat calls but also lower cost-to-serve. Your organization needs to decide on a standard approach for measuring this crucial KPI. The first approach includes all calls received and produces a lower FCR. However, it may give you a better picture of how well your team is doing with issue resolution on any given day or week. The second approach produces a more accurate FCR since it excludes repeat calls. Both are used in contact centers, so you must choose the right approach that works for your team and make sure everyone understands your FCR parameters. 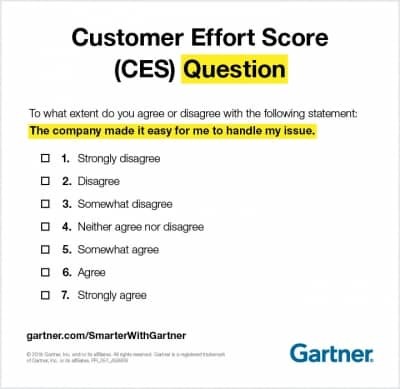 Like NPS, customer effort score (CES) uses a single question to gauge customer satisfaction. CES asks customers to evaluate how much effort they had to put in to get their issue resolved. Typical responses range from very low effort to very high effort. CES can be measured on a five-point or a seven-point scale. Customer Satisfaction (CSAT) is a very commonly used CX metric to determine how satisfied customers are with your company’s products or services. CSAT is measured at the end of a customer survey, using a five-point scale. Responses can vary from ‘Highly satisfied’ to ‘Highly unsatisfied’. CSAT scores are often expressed on a scale of 0 to 100 percent. These scores are calculated by using the following formula, with only responses of 4 (satisfied) and 5 (very satisfied) included in the calculation. This is because most CX practitioners believe that using the two highest values on feedback surveys is the most accurate predictor of customer retention. Customers’ initial contact with a call center has a strong influence on customer perceptions. In your customers’ eyes, choosing to contact your business is an important investment of their time. And how you engage with them shows whether you value their business. In fact, 77% of customers say that valuing their time is the most important thing companies can do to deliver good service. Even before customers engage with an agent, customers judge your company based on how long they remain on hold—and how you communicate wait times. You can use metrics from this category to gain a view into the critical period between initiation of contact and being addressed by an agent. This KPI gauges the amount of time a customer must wait before connecting with an agent. Often, call centers look at this number daily and weekly, but also evaluate annual trends. With this metric, call centers can learn how many customers receive a busy signal when they call. Ideally, this call center metric should be very low for most businesses. If it’s higher than expected, you may need to evaluate whether you have an adequate system for receiving incoming calls. Also, you can also assess whether call lengths are excessive and causing unwanted busy tones for customers. If customers are waiting on hold too long, they are likely to abandon calls. Abandoning a call can cause immense frustration for customers and make them lose faith in your company. 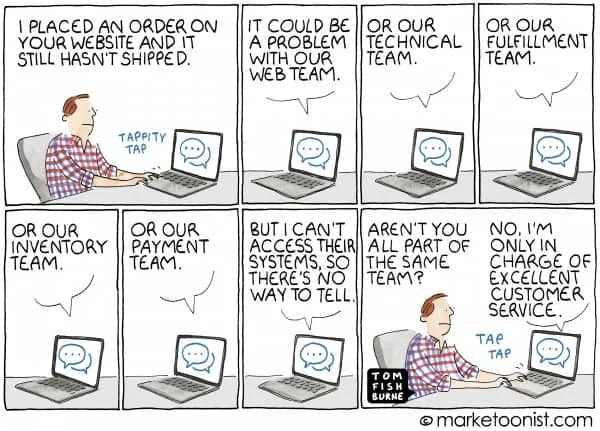 Importantly, customers show more willingness to wait on hold for technical support than for a sales transaction. As a general rule, an abandonment rate of less than five percent is considered acceptable, but anything above that level signals a problem. Most companies, while using this formula, also exclude calls that abandon in the first five seconds as these calls are typically made by individuals who have dialed a wrong number and realize it in the first five seconds of the call. With this metric, you can gain a quick insight into how many calls are being handled by agents and how many are on hold. Typically used in the day-to-day operations of a call center, this KPI can help assess team performance in real time. If too many calls are on hold, you can coach agents to work more efficiently to reduce the call backlog. This can help drive down other critical metrics—including response times and abandonment rates. This set of call center metrics provides a broad view into call center performance over time. 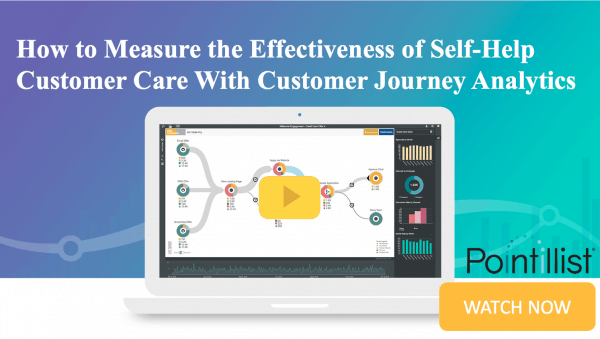 By tracking these KPIs, customer service executives can identify peak periods, assess shifting contact center trends, and forecast staffing needs. Managers rely on them to keep tabs on day-to-day operations. These call center metrics and KPIs can also be used to discern the effect of company initiatives such as product launches and marketing campaigns on call volumes and similar metrics. This metric provides a critical view into operational effectiveness and helps drive resource allocation. It is the average cost for each call handled by a call center. Often, organizations will set a target for this KPI and track whether the call center is over or under that target. Every business needs to monitor the times when the highest volumes of incoming traffic arrive. 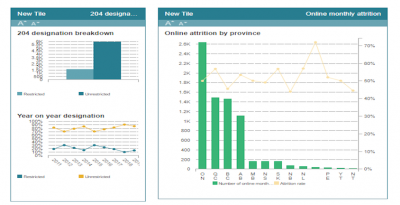 With this KPI, you can forecast staffing needs and prepare your team for peak periods. Since waiting on hold is a proven customer pain point, companies must take steps to remedy this pervasive problem. Companies should know the longest time a customer had to wait for an agent—and strive to stay under this hold time. This metric provides insight into the average length of calls in a given period. You can use it to set expectations with your team to help manage their workloads. The Average Age of Query measures the length of time unresolved queries stay open if not resolved on the first attempt. Clearly, shortening the average age of the query is a good goal. A good complement to FCR, this call center metric helps companies see how long it takes to find a solution for outstanding queries. To avoid long wait times to reach an agent, many companies now offer customers the opportunity to receive a callback. Businesses can track the number of callback requests in a given time to understand how many customers chose this approach. Also, businesses can use this KPI to assess staffing requirements to handle callbacks, improving overall efficiency. Repeat call rate is closely related to First Call Resolutions and helps companies understand the recurrence of certain issues, i.e. problems that did not get resolved in the first call. Tracking repeat call rate can help your company determine and resolve commonly recurring issues that customers face. This can be achieved through communications, self-service options, and agent training. Today’s call centers do more than answer customer calls. They also have responsibility for handling inquiries that come in through online and mobile channels. 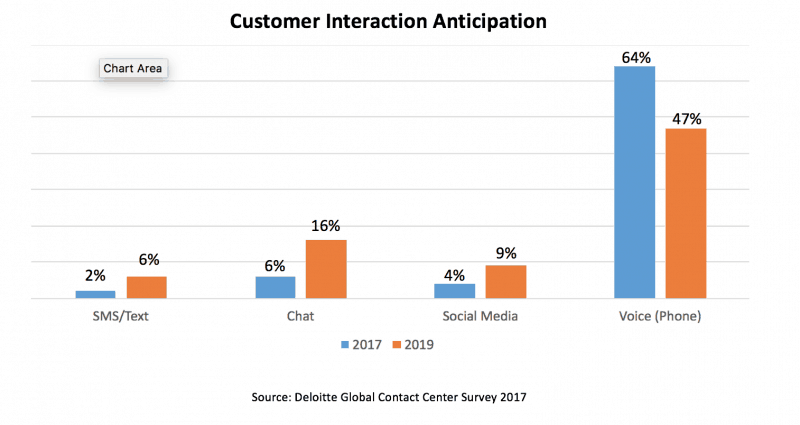 Over time, voice contacts will likely fall while other self-service channels grow. Many companies find it helpful to analyze the various types of calls they receive. Customer service executives can look at this information across the entire service footprint to understand critical trends. And managers can discern whether their staff allocation aligns with contact types. Call centers rely on customer-facing agents to handle inquiries efficiently and completely while keeping customers’ at the forefront. With this set of call center KPIs, businesses can understand agent performance at a center-wide, team, or agent level. Directors and managers can use this insight to motivate higher levels of performance or correct any deficiencies. In addition, they can use this data to celebrate team successes and reward top performers. Since customer service is a labor-intensive function, businesses need to make sure that team members are using their time well. With the agent utilization rate, call centers can assess the productivity of their labor force. You can get an estimate of agent utilization rate by dividing the amount of work performed divided by work capacity. So if an agent works six hours of an eight hour day, the agent utilization rate would be 75%. However, for a more accurate calculation, you need to factor in variables such as breaks, lunches, training, and vacation and sick days. Another productivity related call center metric, adherence to schedule assesses how well agents manage their on-the-job time. When schedule adherence is high, that means you agents are focusing most of their energy on addressing customer issues. Many find an adherence rate of 80% to be a good target. Understanding how many calls your agents answer per hour is a good measure of productivity. However, you must keep in mind that this number can fluctuate due to seasonal call volumes, shift changes, and other factors. With this critical metric, organizations can assess how long it takes for agents to answer a waiting call. When this metric is too high, it can mean that agents are taking too long on calls—or taking too much time to pick up new calls. At times, some motivation and coaching are all agents need to improve this metric. 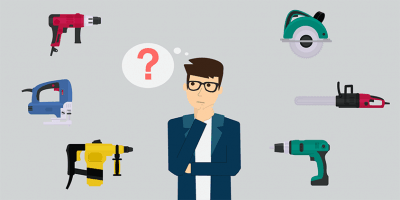 In other instances, new processes or work tools may be valuable. Average handle time is the average amount of time an agent spends on a call. It starts as soon as the agent picks up the call and ends when they disconnect. By tracking this metric over time, you can determine average handle times for various types of calls—and set a benchmark for your agents. When you see agents who routinely exceed this threshold, you may need to determine if they have all the skills and tools they need. By contrast, if agents are far below this benchmark, they may be rushing through calls and not addressing customer issues completely. At times, agents may need to put a caller on hold to speak with a supervisor or access information about the customer. While these hold times are necessary, call centers should always aim to keep callers on hold for the briefest times possible. When this number is too high, system issues or agent performance can be the cause. After connecting with an agent, customers do not appreciate being transferred to someone else to handle their calls. Multiple transfers cause even greater frustration. While some transfers are inevitable, companies should aim to keep them to a minimum. At times, agents may need to connect customers with a supervisor to work through an issue—while other transfers direct customers to other departments. Often, agents need to complete some wrap-up work after a customer call. This metrics helps you assess how much time agents spend on post-call work. If agents spend too much time closing out calls this can signal a problem, such as an agent working too slowly. Creating templates for routine actions or eliminating unnecessary steps could help in this situation. Monitoring call center KPIs is critical for the health and success of every customer-centric organization. Still, businesses need to be selective about the call center KPIs they track—and choose the ones that have the most business impact. 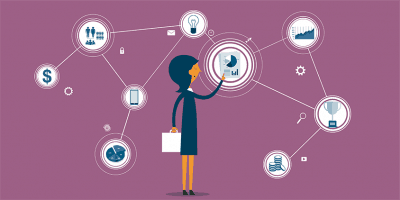 In general, front-line managers need higher volumes of data that allows them to address issues and opportunities that arise in everyday operations. Executives may need to track fewer call center KPIs, but need insight into critical performance trends. Importantly, organizations must strive to look beyond the day-to-day—and keep focused on the customer journey. Companies must embrace the truth that the customer experience extends beyond the last interaction and view it as an end-to-end journey across every interaction. With this in mind, companies can take a more comprehensive look at their call center KPIs. They can understand the typical milestones in customers’ journeys and understand how call centers play a role. Smart companies always view individual interactions in the larger context of customers’ cumulative experiences with the business. 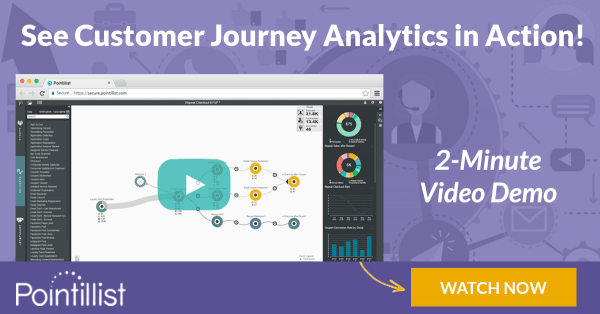 They keep a close watch on call center KPIs but always seek to understand data through the lens of the overall customer journey. In the fast-paced world of call center management, keeping a close watch on core metrics is a must. 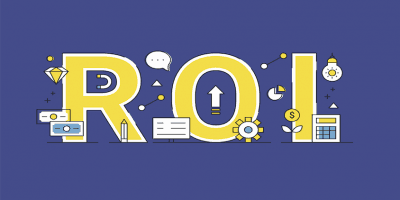 There are dozens of call center KPIs you can track–but it’s important to select the right ones for your organization. With the right mix of call center KPIs, you can ensure that your organization is maximizing operational efficiency, while never losing sight of customer expectations.